This article was originally published on Thursday, 7 February 2019 at 18:56 SGT; it has since been updated to add an item on SingHiayi Group. 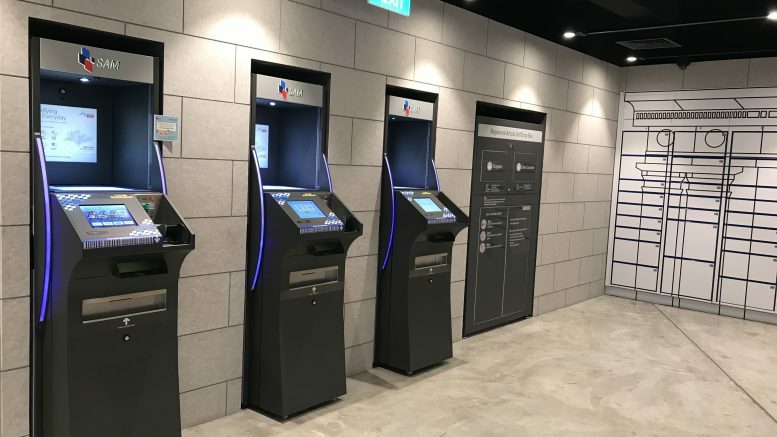 Singapore Post, or SingPost, bought back 300,000 shares in the market at S$0.945 to S$0.955 each for a total consideration, including other costs, of S$285,366, it said in a filing to SGX after the market close on Thursday. SingHaiyi Group bought back 50,000 shares in the market at S$0.093 each for a total consideration, including other costs, of S$4,695, it said in a filing to SGX after the market close on Thursday. Japan Foods bought back 12,500 shares in the market at S$0.40 each for a total consideration, including other costs, of S$5,045, it said in a filing to SGX after the market close on Thursday.